Garlic has been known for its health benefits for centuries. A natural tincture preserves these benefits and enables a convenient and individually sized dose without any of the social side effects (garlic sweats and bad breath). Garlic has been used as a natural remedy since the second half of the 19th century. In 1858, Louis Pasteur examined the use of garlic as an antibiotic; he showed how it killed bacteria in laboratory conditions. 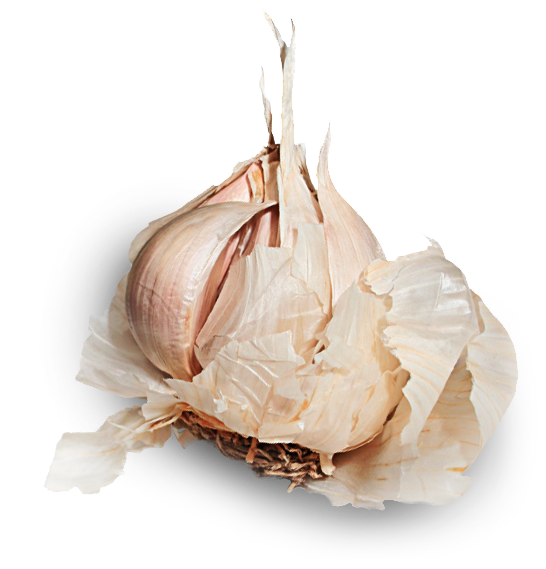 Traditionally, garlic is used to boost immunity, lower blood pressure and decrease bad cholesterol. It can be beneficial in the prevention of, and shortening the duration of others illnesses. 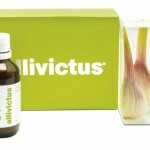 Unlike traditional garlic supplements, Allivictus absorbs almost instantly in the mouth and does not leave any unpleasant odours or taste. 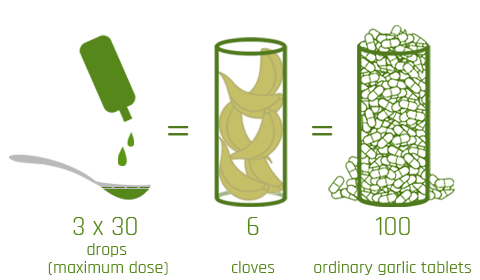 Our unique production method and quality control processes result in a higher content of Organosulfur compounds that are beneficial for our bodies. The formula is certified as a natural health prod. in Canada. The formula is certified as a dietary supplement in EU. 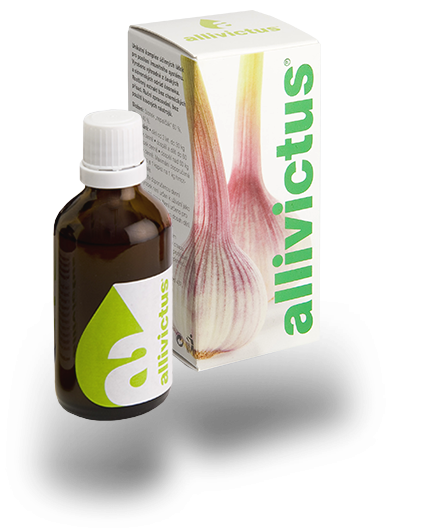 Allivictus Tincture helps maintain healthy cholesterol levels, and reduces the risk of cardiovascular disease by helping to reduce elevated blood lipid levels/hyperlipidemia in adults. 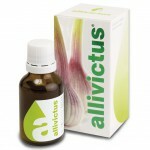 Allivictus Spray helps relieve the symptoms of upper respiratory tract infections and catarrhal conditions. Check out our store locator to find a location near you!